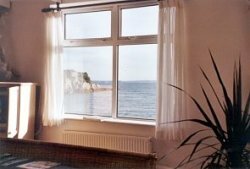 Beach House is situated on the beach at Portmellon Cove which lies just to the south of Mevagissey fishing village. 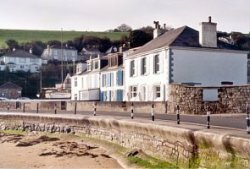 The apartments have been converted from 200 year old traditional fisherman's cottages and have stunning sea views, whitewashed walls and polished wood floors. They have been completely refurbished throughout, whilst retaining original features such as exposed beams in The Loft. 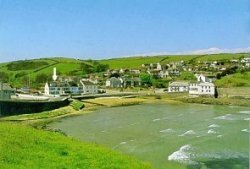 Portmellon is an ideal base to visit many local Cornish attractions such as the nearby Lost Gardens of Heligan or the world famous Eden Project. 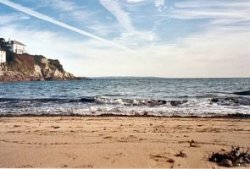 This is a sheltered area of the south Cornish coastline providing beautiful sandy beaches, cliff top walks and miles of unspoilt countryside. The National Trust coastal footpath passes through, and the local pub, handy to the beach, is open throughout the season. There is a public slipway giving access to the excellent sailing waters of Mevagissey Bay.